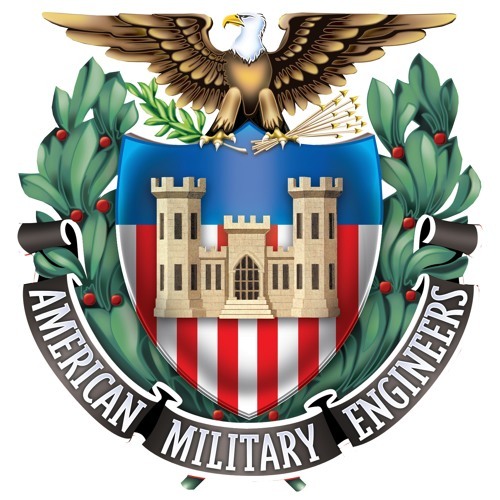 The Society of American Military Engineers leads collaborative efforts to identify and resolve national security infrastructure-related challenges. Founded in 1920, SAME unites public and private sector individuals and organizations from across the architecture, engineering, construction, environmental and facility management, cyber security, project planning, contracting and acquisition, and related disciplines in support of national security. Headquartered in Alexandria, Va., SAME provides its more than 30,000 members extensive opportunities for training, education and professional development through a robust offering of conferences, workshops, networking events and publications. With a membership that includes recent service academy graduates and retired engineering officers, project managers and corporate executives, uniformed and public sector professionals and private sector experts, SAME bridges the gaps between critical stakeholders to help secure our nation. SAME consists of 106 Posts and more than 50 Student Chapters and Field Chapters around the world along with a headquarters staff. Nationally, the organization is led by a volunteer Board of Direction that comprises five National Officers, 17 Regional Vice Presidents, the Chairs of the Mission Committees & Councils and 12 Elected Directors who serve three-year terms and are elected in groups of four annually.